The ALV is designed to bring a typical high-end motorsport application to a wider market for the racing industry. 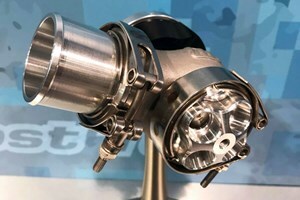 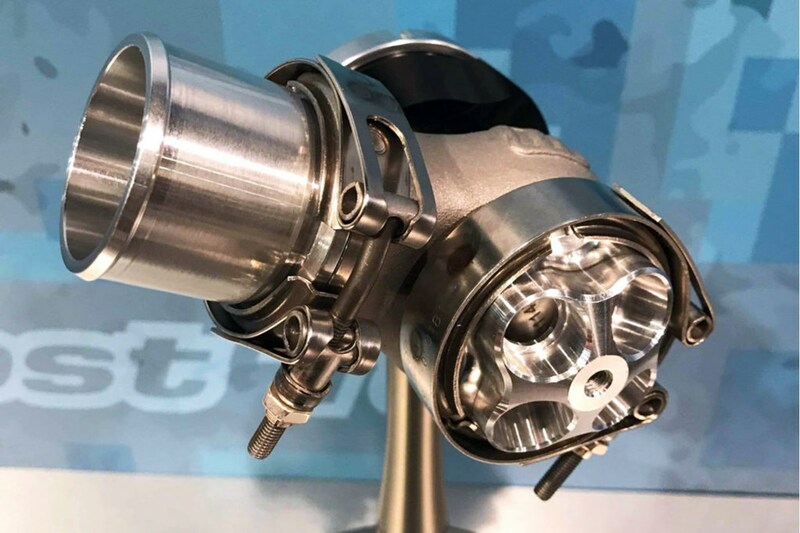 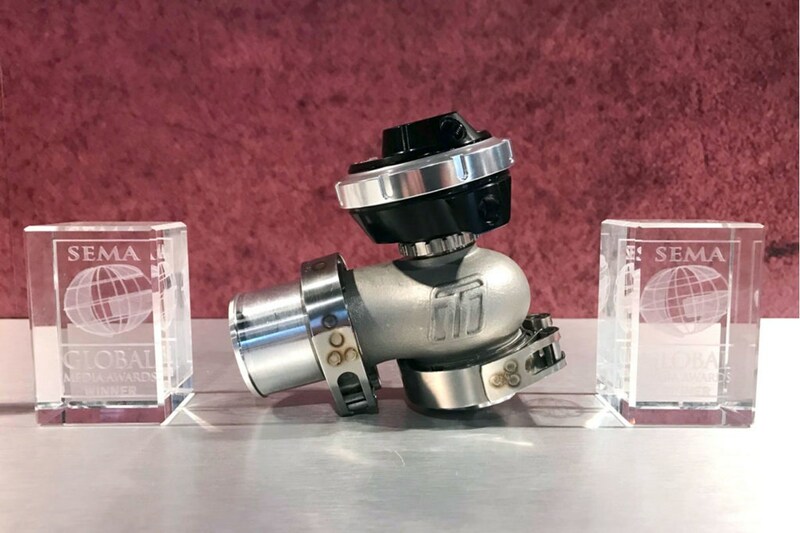 It generated so much hype that the product was welcomed with two separate media awards from different publishers across the world, in addition to Best New Product Award for Performance-Street with the Turbosmart Universal EM-Blow Off Valve. The all-new addition to the Turbosmart lineup, the fresh air ALS40 (Anti-Lag System). 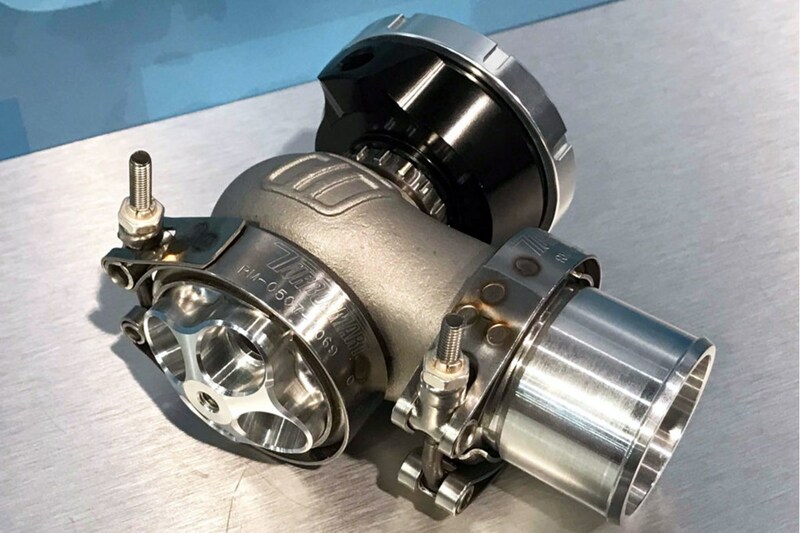 Featuring a 40mm valve diameter, a purpose-designed actuator housing, inverted diaphragm and supplied with multiple fittings for ease of fitment and fabrication.